Subs Plumbing and Heating is on hand in order to provide fast, effective and affordable 24/7 emergency plumbing. 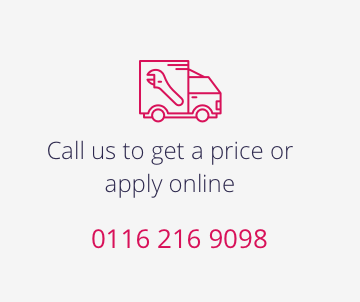 Our local specialists in Leicester respond to any heating or plumbing issues, using decades of combined industry experience to fix any plumbing problems, so you can continue to enjoy a fault-free home. 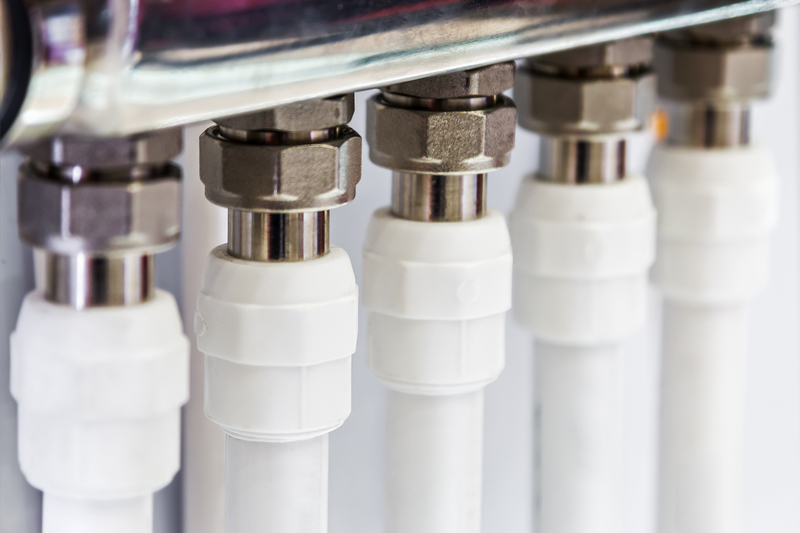 Our emergency plumbers in Leicester are available 24/7 in order to assist you day and night. So you can be sure you’ll never be without hot water in the dead of winter or have to listen to a leaky tap through the night, thanks to the reliable and speedy service of Subs Plumbing and Heating. Subs Plumbing and Heating undertake boiler installations in Leicester as well as the surrounding areas. 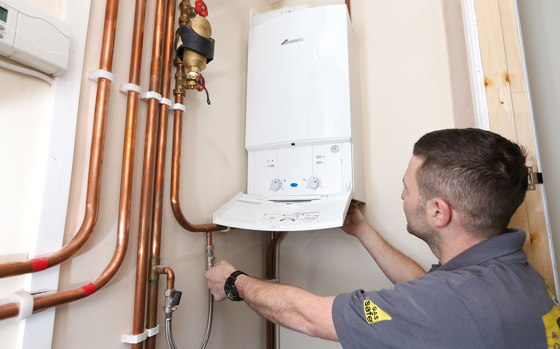 Because this is a job for the professionals, you’ll be pleased to know that our boiler installations, boiler replacement or boiler upgrade are completed by qualified engineers who are Gas Safe registered. So you can expect the highest standards of fit and finish and the exclusive use of industry standard units and components. The Gas Safe registered engineers at Subs Pluming and Heating are fully equipped to provide power flushing, Magna Cleanse flushing for your central heating system. Power flushing or Magna Cleanse is a method of cleansing your system of grime and debris build up that is a proven technique for restoring full efficiency to your boiler. 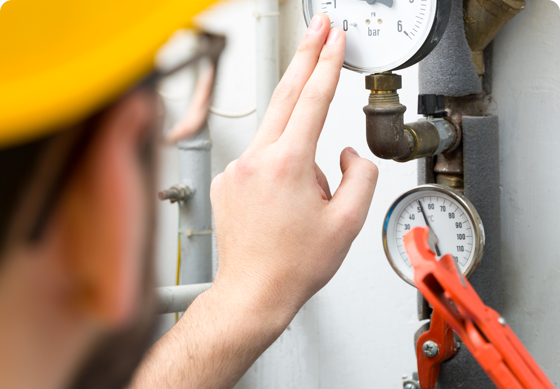 Because all our engineers are fully qualified and Gas Safe registered, all works are carried out to the highest standards and meet the necessary health and safety regulations. We also offer 24 hour emergency call outs across Leicestershire so you’re never left with a leaky system or no hot water. 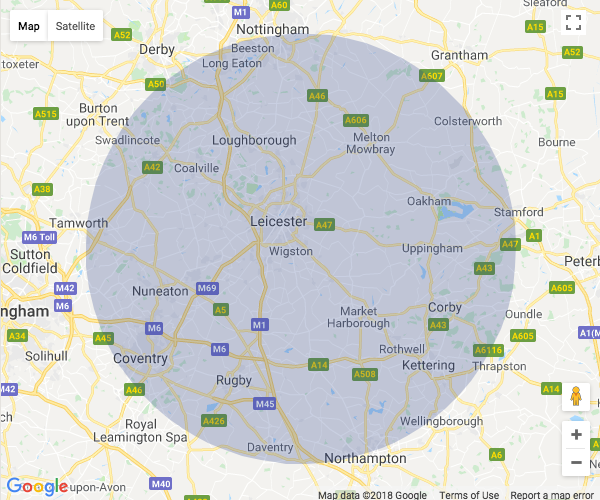 Emergency Plumbers in Leicester cover Leicester, Melton Mowbray, Broughton Astley, Hinckley, Loughborough, Glen Pava, Market Harborough, Shepshed and also many others. So contact one of our operatives to book your appointment straightaway. What you’ll get is a same day, fully insured and guaranteed service. 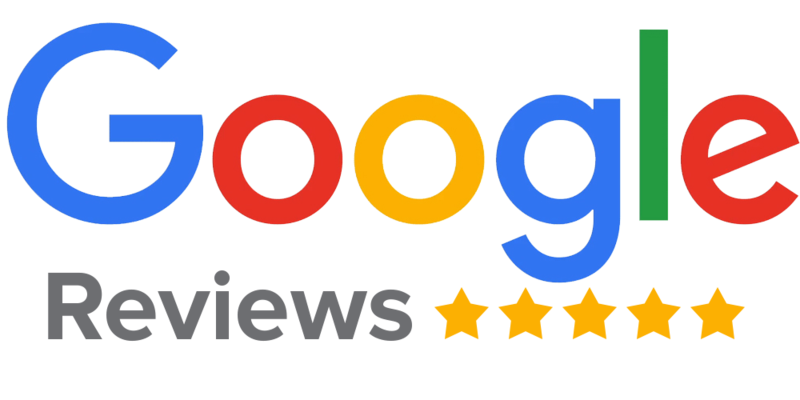 From boiler services to comprehensive central heating services – we can provide and are an endorsee of TrustaTrader.com and assessed against the Which? Trusted Trader criteria. To ensure a smooth and reliable customer experience, Subs follows the Which? complaints procedure, so if you have a problem, then it’s our duty to put it right at any cost.